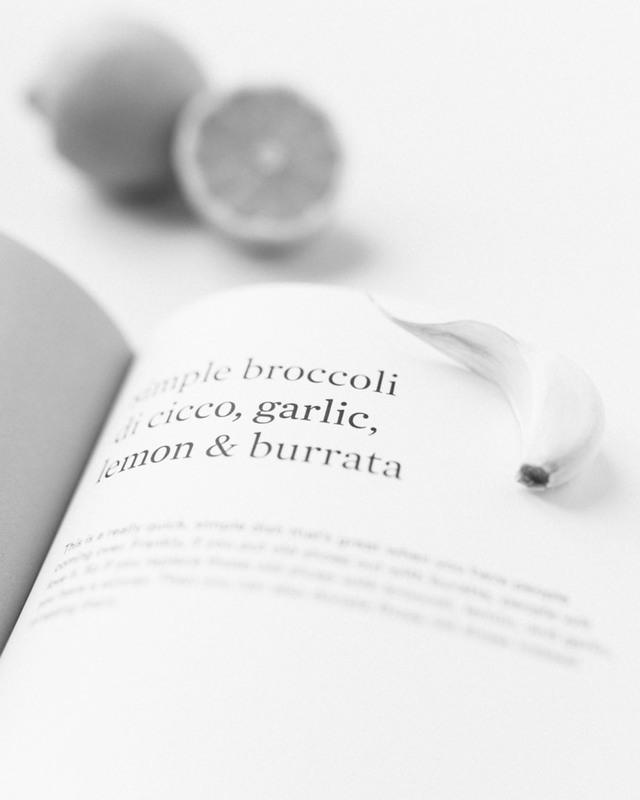 ‘On Vegetables’ contains 160 recipes designed for the home cook. Fox believes you should eat mostly what grows around you, and encourages you to adjust the recipes to your surroundings. This is how American Food Writer Michael Pollan sums up everything he has learned about food and health, and it is difficult to disagree with him. Cooking with vegetables is easy and rewarding. What I usually end up with is something simple that tastes good. Making gourmet food with veggies only, that I cannot do. Enter Jeremy Fox. Jeremy Fox made his name at the Michelin-starred restaurant Ubuntu in Napa Valley, California. On Vegetables is his first book and just like the restaurant during its days, the book is focused on elevated vegetarian cooking. 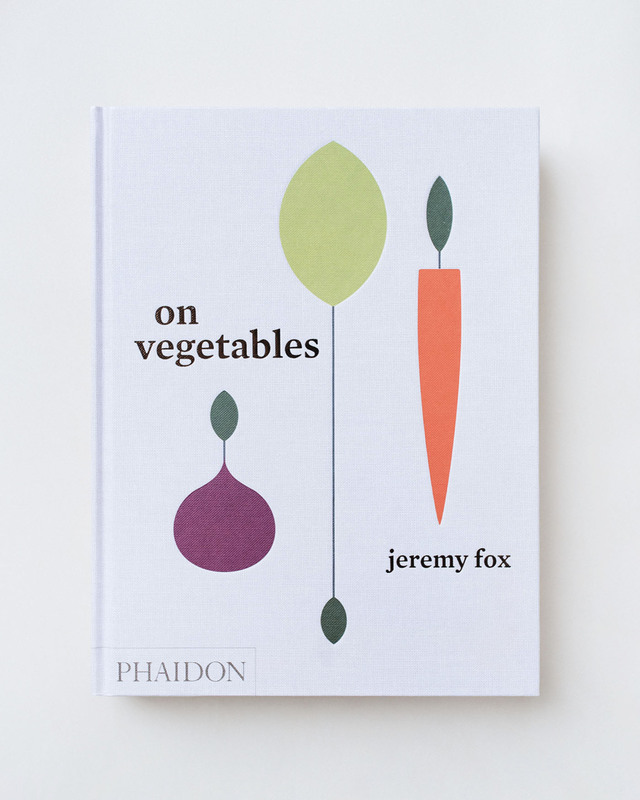 In the kitchen of Jeremy Fox, vegetables are approached with the same attention and appreciation as fish and meat. This is not a completely new idea in the cooking world yet still quite rare. While the recipes of the book are designed for the home cook, methods and ingredient combinations are high above my everyday soups and roasts. “This is not a book about vegetarians. It is a book about vegetables. Or to be more specific, plants. In much of the world, there is often a mentality of either liking meat or vegetables.